Posted January 25, 2018 by CultBox Editor & filed under Guides, Headlines. ITV has confirmed its slate of new and returning drama for 2018, here are all the details… Is your favourite coming back? Begins Feb 4th, 8pm ITV. 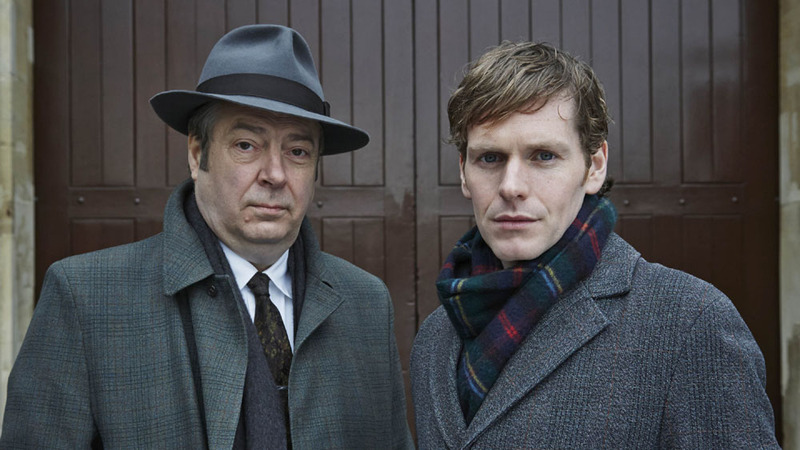 Shaun Evans returns as Endeavour Morse (newly promoted to Detective Sergeant) alongside Roger Allam as Detective Chief Inspector Fred Thursday for a longer-than-usual six episode run of the 60s-set period detective drama. They’ll appear alongside a long list of guest stars such as Phil Daniels (New Tricks, Eastenders), Donald Sumpter (Game Of Thrones, Jekyll & Hyde) and Emma Rigby (Prisoners’ Wives), Robin Weaver (Call The Midwife) and Charlotte Hope (Game Of Thrones). A drama from the pen of Doctor Foster writer, Mike Bartlett, Trauma focuses on the death of 15-year old Alex Reynolds in a central London hospital while under the care of high-achieving trauma consultant Jon Stephens. As Alex’s father, Dan, comes to believe Jon is responsible for Alex’s death he begins to unpick the very fabric of Jon’s life, but is his obsession justified? 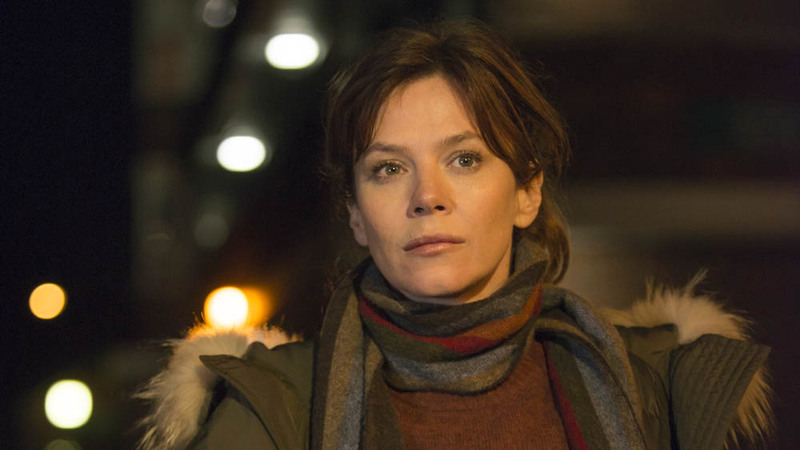 Anna Friel returns as the eponymous lead of ITV’s own slice of Nordic-style drama, written by internationally renowned screenwriter and novelist Hans Rosenfeldt (The Bridge). Also back in the cast are Ray Panthaki (One Crazy Thing), Nicholas Pinnock (Fortitude, Guerrilla), Jamie Bamber (Fearless, NCIS) and Jack Doolan (White Gold) and new cast members Nigel Planer (Comic Strip Presents, The Young Ones) and Keith Allen (Eddie The Eagle, My Mad Fat Diary). This latest eight-part run returns us to London for another dose of interweaving storylines, complex emotional journeys and suspense that begins with the strange discovery of a body inside a wall. One which turns out to have a personal connection to Marcella herself. 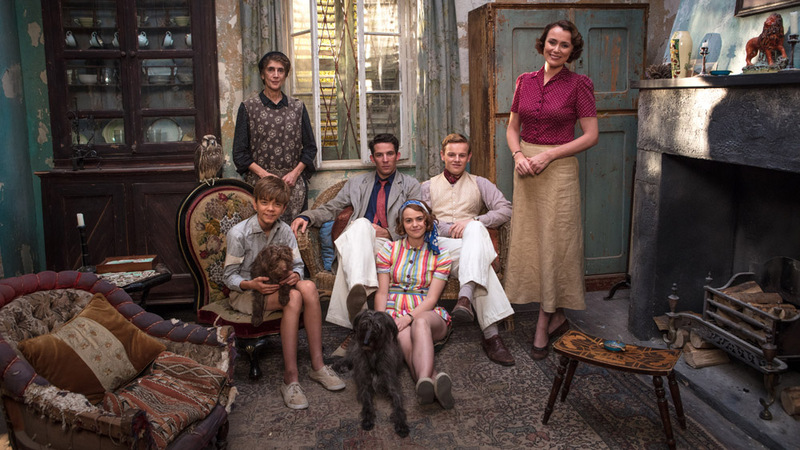 Kelly Hawes et al return to Corfu for more sun, sea and animals in a third series of hugely popular drama written by BAFTA Award nominee, Simon Nye, and based on Gerald Durrell’s trilogy of memoirs. The new run series will see Louisa, having decided to give up searching for love, choosing to focus on her family. However, with Larry struggling to write his third novel; Margo in search of a new vocation; Gerry continuing to grow his menagerie and Leslie juggling three different girls, she has her work cut out. Thus, when her Aunt Hermione (Barbara Flynn) arrives, Louisa hopes that she will be able to help set her children back on the straight and narrow. A new six-part series of this drama, set in southern India, will return to ITV in 2018 with all the main cast – Amanda Redman, Amrita Acharia, Neil Morrissey, James Floyd, Darshan Jariwalla, Sagar Radia and Nimmi Harasagama – set to return. Currently in production, Clean Break will star Sheridan Smith in a “characterful drama which focuses on an ordinary working class woman, Sam, who is caught between two worlds – the everyday life of a devoted and loving Mum and the darker, dangerous world of insider trading”. A no-doubt lavish ITV and Amazon Studios co-production, Vanity Fair will see Olivia Cooke (soon to be seen in Steven Spielberg’s Ready Player One) in the role of social climber Becky Sharp for this new adaptation of William Makepeace Thackeray’s classic novel set against the backdrop of the Napoleonic war. Alongside her will be Martin Clunes (Doc Martin), Frances de La Tour (The History Boys), Suranne Jones (Doctor Foster), Michael Palin, Simon Russell Beale and Claire Skinner. Gwyneth Hughes has penned the adaptation. 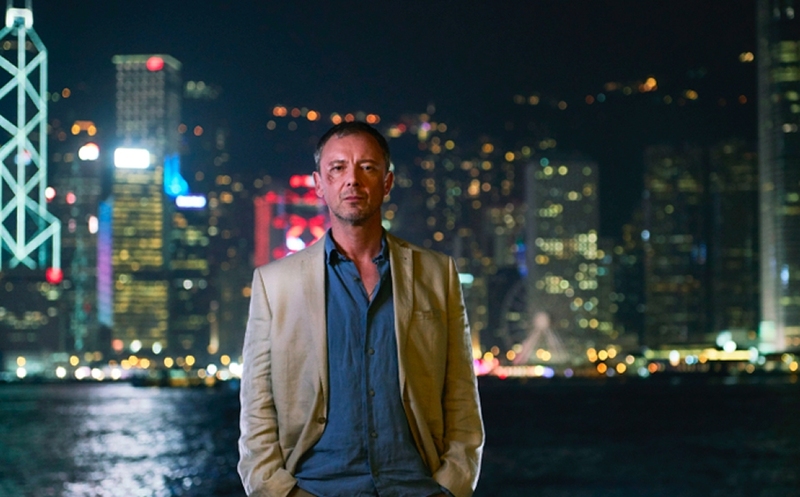 Filmed in Asia during Autumn 2017, this conspiracy will follow John Simm (Life On Mars, Doctor Who) as Professor Jonah Mulray, whose life is turned upside-down when his wife is killed in a car-crash in Hong Kong. Though his fear of flying has previously kept him in London, he now has no choice but to cross the ocean to identify the body of the woman he loved… only to discover there was much about her he didn’t know. Alongside Simm will be an impressive cast including Asian film star Anthony Wong, Emilia Fox (Silent Witness, Delicious) and Dervla Kirwan (Ballykissangel, Material Girl). Kate Beckinsale will star in this ITV original drama, again co-produced by Amazon Prime Video. Written by screenwriting brothers Harry and Jack Williams (Liar, The Missing, Rellik), The Widow will also feature a life turned upside down, specifically that of Georgia Wells who gets a phone-call in the middle of the night telling her her husband has been reported dead after a plane crash in the Congolese jungle. Three years later, with her life now back on track, Georgia learns something to the Democratic Republic of the Congo searching for the truth about his disappearance. Currently filming in Manchester, Butterfly will feature Anna Friel (Marcella, Broken), Emmett J. Scanlan (The Fall, Girlfriends), Alison Steadman (Orphan Black, Gavin and Stacey), Sean McGinley (Paula, On a Clear Day) and child actor Callum Booth-Ford in a tale crafted by BAFTA award-winning screenwriter Tony Marchant. It will focusing on the acrimony between separated parents Vicky and Stephen over how to support their now 11-year-old son, Max, who self-identifies as a girl. When, as puberty looms, Max begins to present increasing signs of gender variance and begins a transition from Max to Maxine, can the parents and all effected come to agreement on how to best provide support? 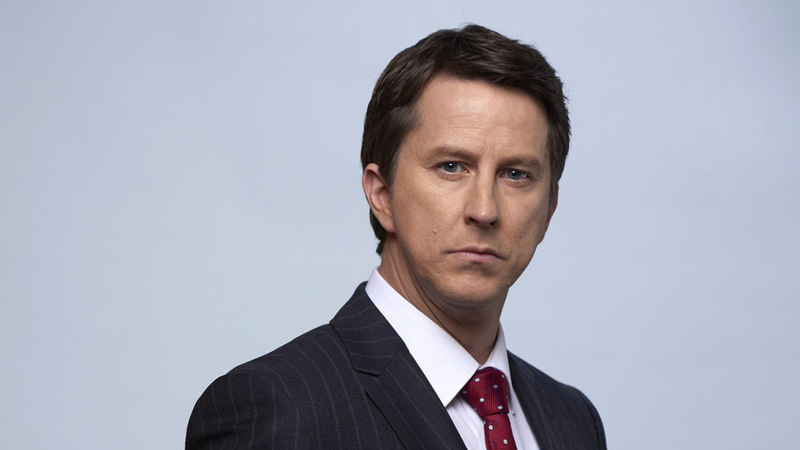 Written by Chris Lang and Matt Arlidge, starring Hermione Norris (Cold Feet, A Mother’s Son) and Lee Ingleby (The A Word, Inspector George Gently), this four-part drama promises a compelling story. David Collier is living a nightmare; convicted of murdering his wife Tara, David has served seven years in prison protesting his innocence. is only support has been his brother Phil (Daniel Ryan) who has stood by him, sacrificing his own career and livelihood to mount a tireless campaign to prove his brother’s innocence. On the other hand, convinced of his guilt, Tara’s sister Alice (Hermione Norris) and her husband Rob (Adrian Rowlins) are now parents to David’s children and living a comfortable lifestyle thanks to the proceeds of David’s estate. Thus, when he earns an appeal and re-trial, they – among others – have many multiple reasons to hope he is unsuccessful. 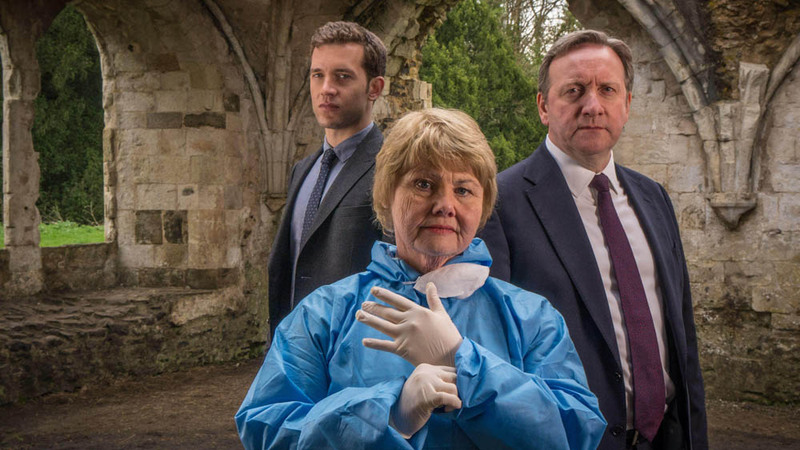 This will be the 20th anniversary series of the UK’s longest running contemporary detective drama, and will see Neil Dudgeon return for his seventh year as DCI John Barnaby alongside Nick Hendrix, who is back as DS Jamie Winter. Can the pair survive another year in the picturesque but deadly Midsomer, though? A new five-part drama serial, written by acclaimed screenwriter Jeremy Brock (Mrs Brown, The Last King Of Scotland, Diana And I) focusing on Leia, who is just about managing to hold her life together in the face of a messy divorce when she finds herself falling in love with an intensity she’s never experienced before. There is currently no casting information available. ITV has confirmed the highly praised cold case crime drama, which gripped both viewers and critics alike, will return for another run. 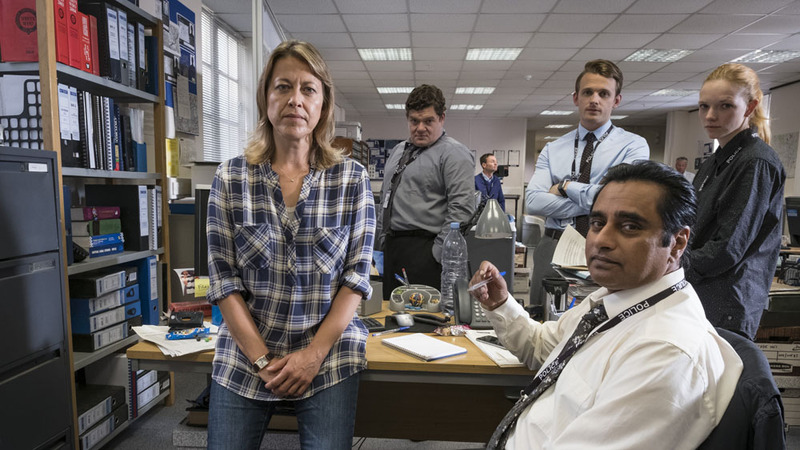 Nicola Walker and Sanjeev Bhaskar are confirmed to be returning to their lead roles, with other casting TBC. A new six-part (6 x 60’) run of this returning favourite will go into production over spring for broadcast later this year. 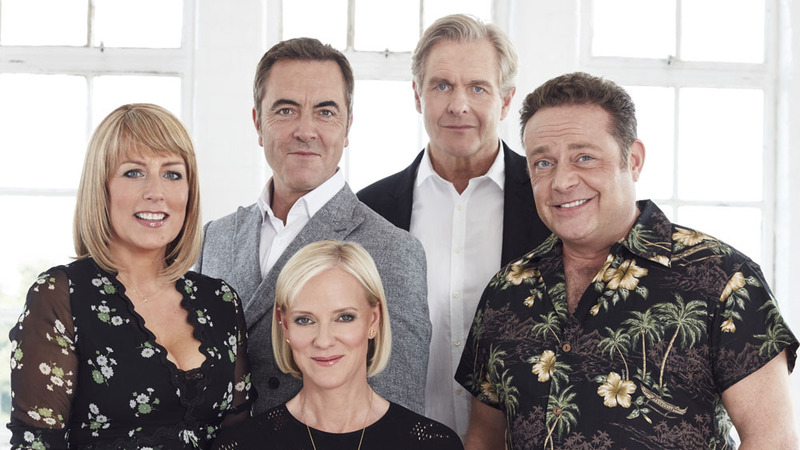 Series writer, Mike Bullen promises “plenty of trials and tribulations in store [as the characters] navigate their way through middle age, and more than a few laughs and tears along the way.” The central cast – James Nesbitt, Hermione Norris, Robert Bathurst, Fay Ripley and John Thomson – are all set to return. Produced by the team behind Vera, and written by Unforgotten scribe, Chris Lang, this six-part drama will star Tom Riley as DI Will Wagstaffe, a man haunted by the murder of this parents when he was 16 years old, and a character first seen in a series of novels by Adam Creed.